Do you happen to be in Budapest or are you planning to travel here and want to crown your day with an elegant, yet easy going activity? 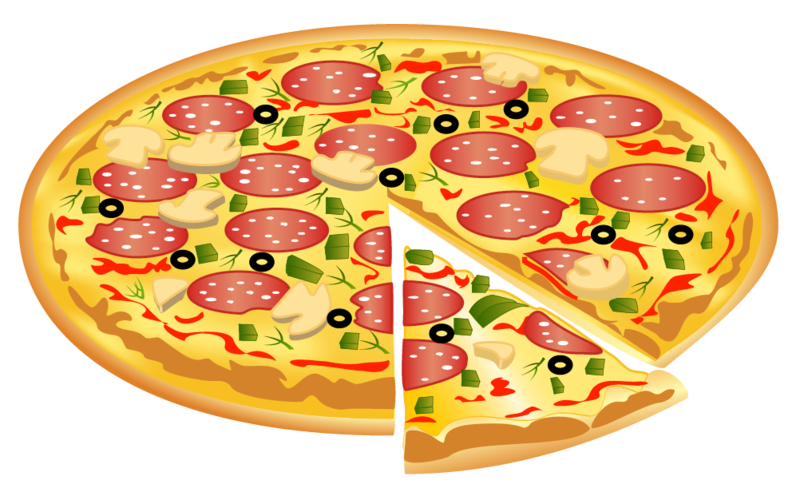 Would you like a pleasant, light dinner, but you are tired of crowded pizzerias? 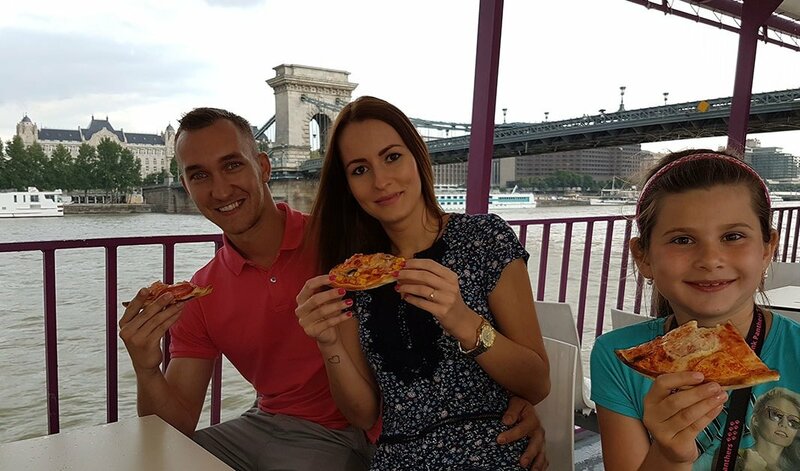 Book a dinner at our pizza cruise-ship and enjoy the beautiful panorama of Budapest along with a nice street food dinner! During the sightseeing cruise through the city-centre on River Danube you will have the chance to marvel in the breath-taking panorama of Budapest. The Budapest river cruise gives you a great opportunity to admire the capital’s most popular and spectacular buildings from the best perspective: the House of Parliament, the Buda Castle and the Matthias Church. Surprise your family, friends or colleagues, make their evening special, share a delicious dinner on our pizza cruise-ship, while enjoying a 75-minute long Budapest river cruise. 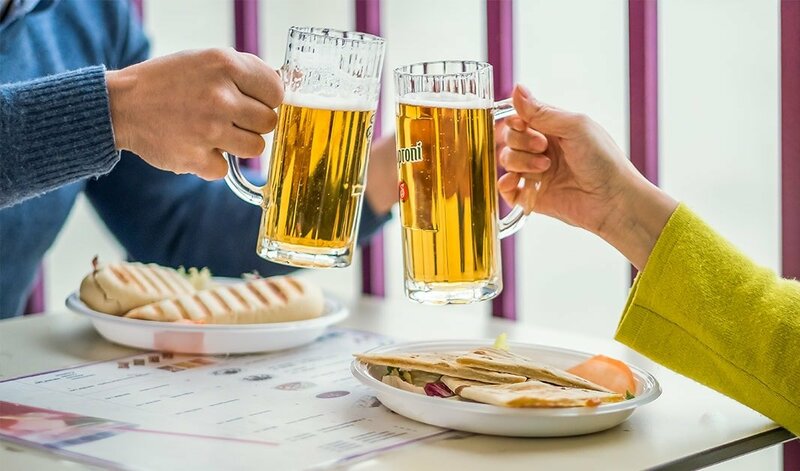 The street food dinner also includes unlimited beer and soft drink consumption! Drink bar and free Wi-Fi on board. 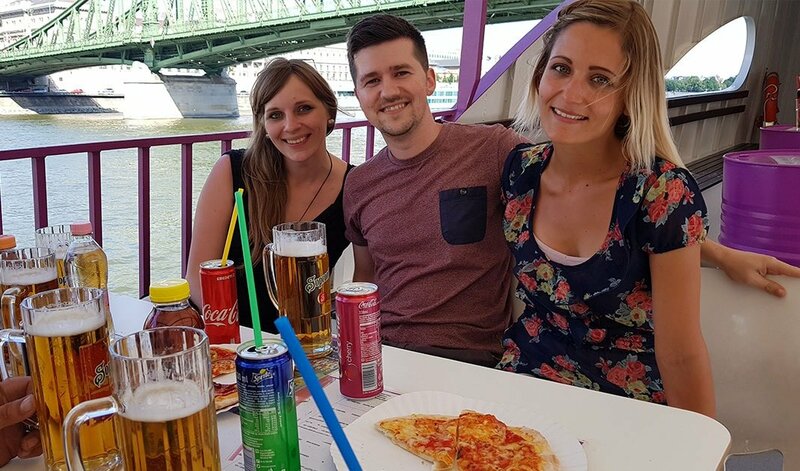 Our Pizza and Beer cruise sets sail 6 times a day, you can marvel for 75 minutes in the fantastic panorama of Budapest from the deck. The price includes the cruise, a 26-centimetre pizza with toppings of choice (you may choose from other street food alternatives too) and unlimited beer and soft drink consumption. Our Pizza cruise is a great start for family sightseeing and/or a party night! You can take a look at the most spectacular buildings and bridges of Budapest while avoiding the crowds of tourists in the city, and what is more, you can enjoy popular street food with unlimited drink consumption. We combined the most elegant way of sightseeing with traditional street food dishes and what turned out of it? A truly special sightseeing experience suitable for children and adults, younger and older generations alike. A fantastic Budapest river cruise! You can change your food for a shot (Jack Daniels, Finlandia, Bacardi, Jägermeister).